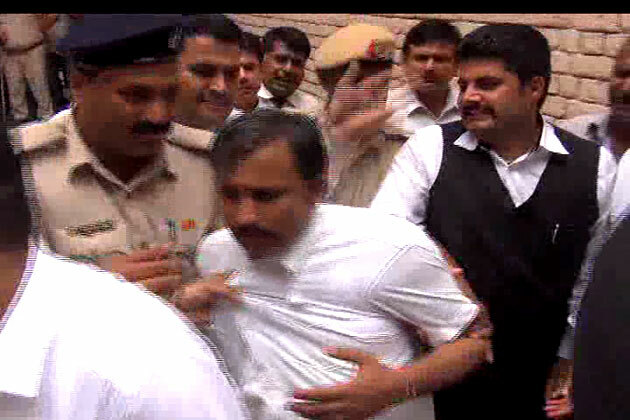 The main complainant claims that he never filed an FIR against Sant Rampal Ji & His followers. 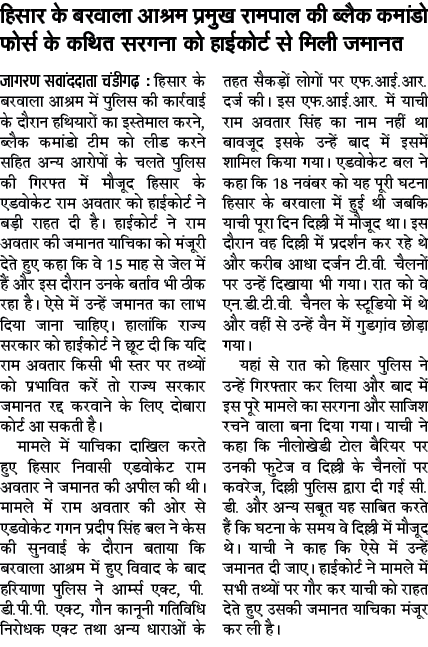 The police fraudulently filed an FIR against Sant Rampal Ji by taking signatures on a blank sheet. Ever since arrests were made in Satlok Ashram, Barwla case of Nov 2014 following the siege of the ashram by the police, from day one, Sant Rampal Ji & His followers have maintained that the police accusations slammed on Sant Rampal Ji & his followers have been a bundle of lies. 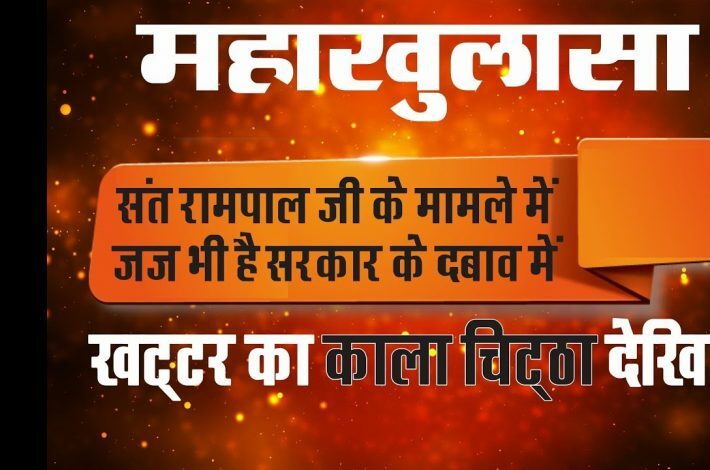 Satguru Rampal Ji Maharaj has played a major role in social and religious reform. 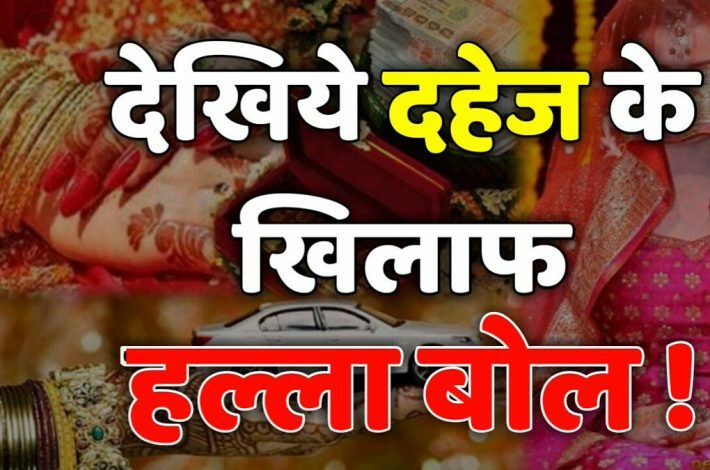 The malpractice of dowry is one of the biggest banes in the “Indian Society”. 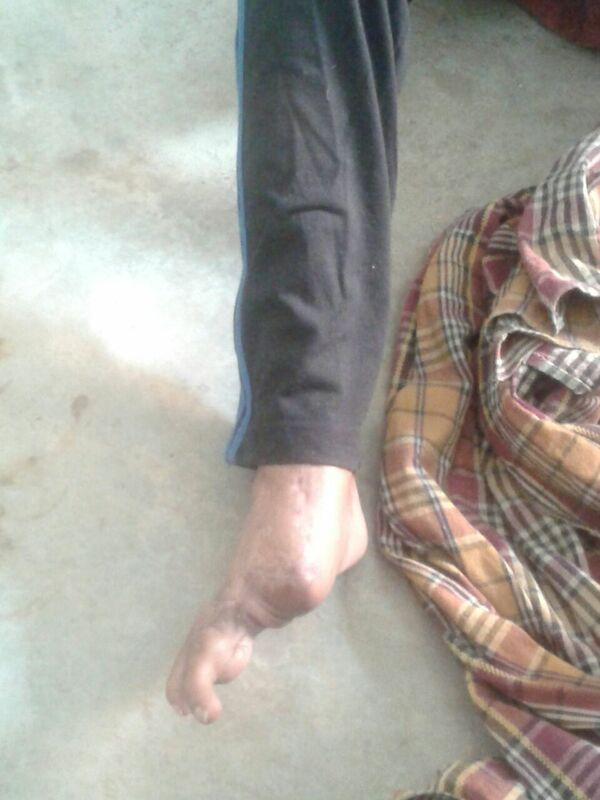 This malpractice is also prevalent in the Indian Diaspora living abroad. Thousands of girls lose their lives every year in India, where as lives of hundred thousands are ruined due to this unethical practice. What Type of Murder Cases is Sant Rampal Ji Maharaj Accused of? 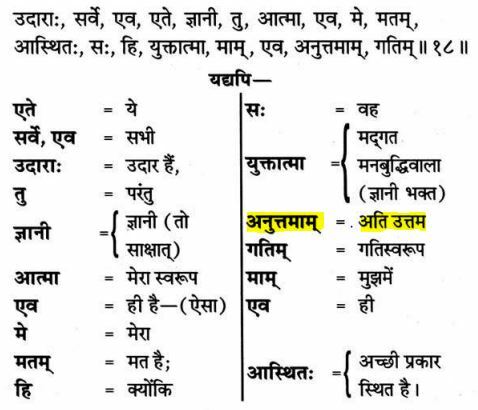 The straightforward meaning of अनुत्तम (Anuttam) is the “opposite of उत्तम (Uttam)”. उत्तम (Uttam) means “Good” and अनुत्तम (Anuttam) means “Bad”. 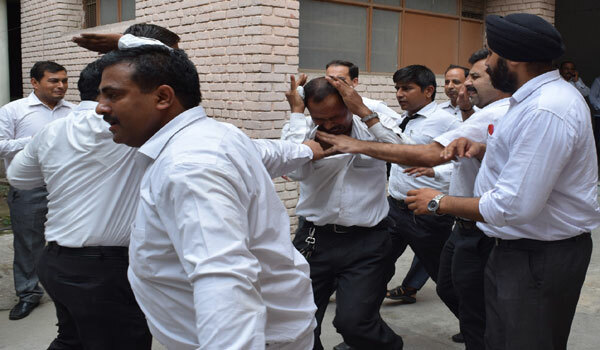 On 17/02/2016, The Punjab & Haryana High Court granted bail to Mr Ram Avtar, one of the accused held in Hisar Jail since the Satlok Ashram Barwala episode of November 2014. 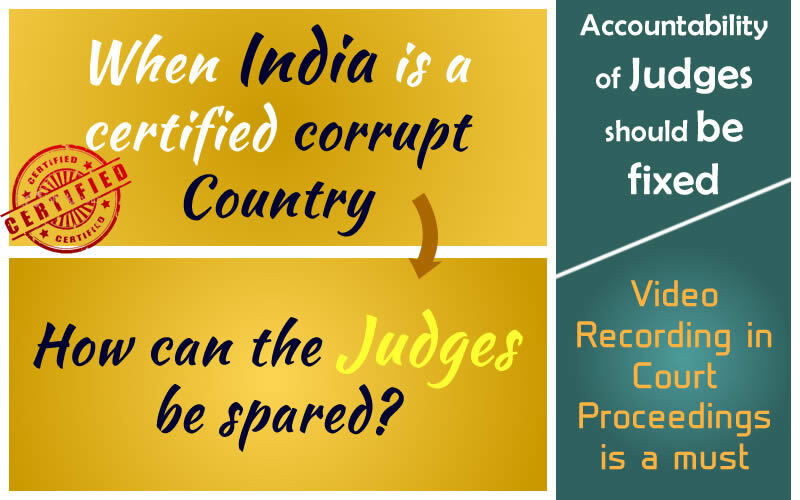 The High Court judgement is a testimony to the blatant lies used by the Haryana Police in framing false and fabricated cases on Sant Rampal Ji and his followers. The judgement is quite comprehensive and can be found at the following link but a concise account is provided below. 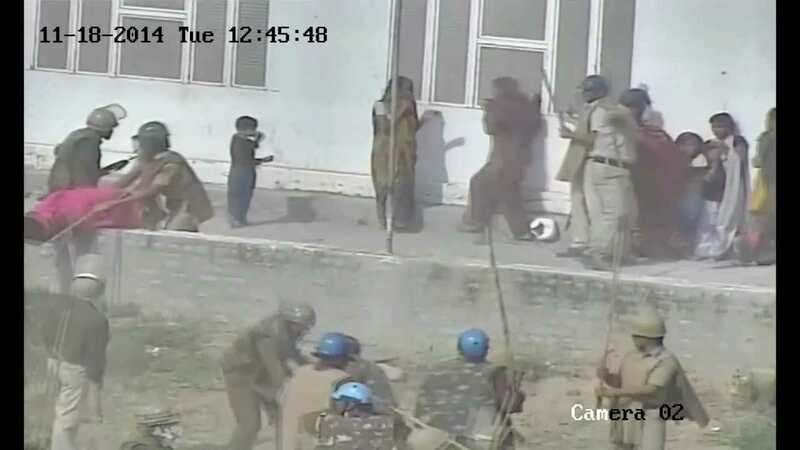 In November 2014 everyone watched on their television sets the unfolding of the police action during the peaceful protest by the disciples of Satguru Rampal Ji at Satlok Ashram Barwala. However what everyone heard and saw was only a one sided story because the media was not able to show the other side of the story. Why could the media not show the dreadful Police Brutality? Burning Question – Who is the Network? “Who is the network“. This question is lately appearing again and again in the media. How are disciples of Satguru Rampal Ji getting the messages about future hearings of their revered Guruji? The opinions expressed in the Blog, and the comments are of bloggers, and do not necessarily reflect the opinions of Satlok Ashram or any employee thereof.